The Easter holiday will be with us in a hop, skip and a jump. This is the perfect time of year to spend quality time with your family while you indulge in too much chocolate. 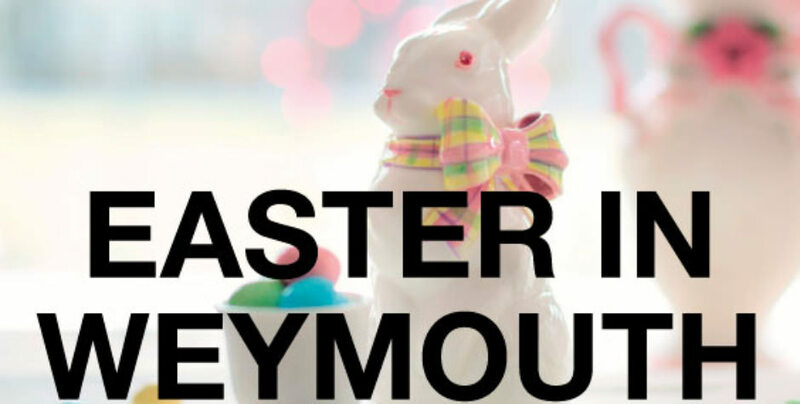 There are plenty of wonderful Easter events to enjoy in Weymouth. In this week’s blog we highlight our favourite Easter events for you and your family to enjoy. Easter in Weymouth is a very special time of year. Accommodation is in high demand. B+B Weymouth is perfectly located with quick access routes to all the fun. Enjoy comfortable accommodation, a stunning location and a freshly cooked breakfast in the morning. Contact us today to arrange your booking. We’re on Facebook, Twitter, Google+, Instagram & TripAdvisor, say hello! Planning a trip to London? The ancient city of York awaits you. Find out about our modern B+Bs.